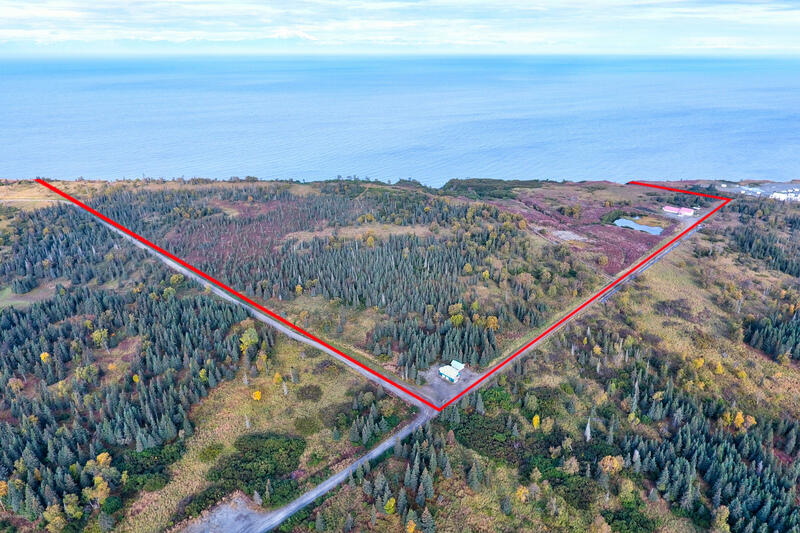 150 acres+ with 3/4 mile+ of bluff frontage at mile 130 Sterling Hwy just north of Ninilchik. 6500+ sq. ft. of commercial and residential. Was previously a radio broadcasting facility, could make a nice lodge. Includes four residential apartments and separate remodeled single family residence with 2 Bdrms.